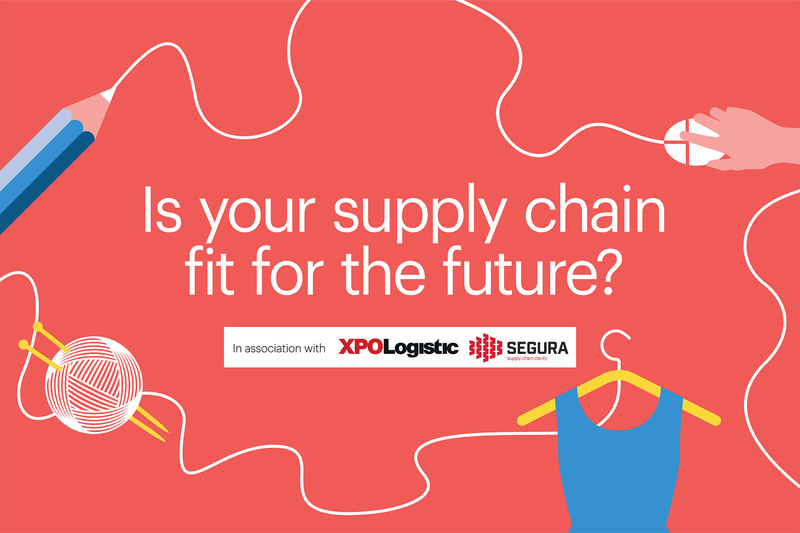 Exclusive report: Is your supply chain fit for the future? Are your supply chain processes set up to meet the challenges your business faces today or the ones that it will inevitably encounter in the future? With a radically accelerating pace of retail change, it is the question no doubt keeping many a supply chain director awake at night. But does the answer sit comfortably? With a long list of business critical systems and operational investments that need to be made, investment in this area is essential and can allow retailers to make a real difference to the transparency in their supply chains, improve efficiencies, and crucially, boost profits. Industry roundtable: Drapers brought together a selection of retailers, including Oasis and Warehouse, Jigsaw and Shop Direct to find out what their supply chain challenges are. Supply chain transparency: With the introduction of the Modern Slavery Act 2015, retailers are now being compelled to analyse their supply chains and stamp out unethical practices. Drapers takes a closer look at the issues. Future warehousing: Distribution centres are now required to be high-tech sheds capable of delivering on a retailers’ multichannel promise. Drapers asks what investments need to be made to ready them for the future. The impact of Brexit: Prime minister Theresa May has said “Brexit means ‘Brexit’”, but what does it mean for supply chain and logistics? Drapers investigates. © Copyright 2013 - 2014. All Rights Reserved.